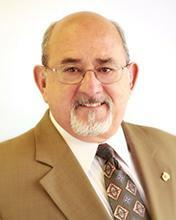 Ferraro Hayes, CPA’s was founded in 1978 as Alvarez & Ferraro, PA located in Brandon, Florida. The firm has been in the same office location in Brandon since 1980. Although the firm name has changed a few times over the years, our principles have remained the same. We provide professional tax and financial advice to small businesses and individuals. Vince is one of the founders of our firm. He has been very involved in various community activities over the years, and has instilled his belief in community involvement within our firm. Vince has been a practicing CPA since 1974. Having accumulated years of experience in tax planning, financial planning, and estate planning, Vince continues to guide our existing clients in those areas. He is currently semi- retired and maintains limited hours in the office. Vince enjoys spending time with family and continuing his involvement in organizations throughout our community. 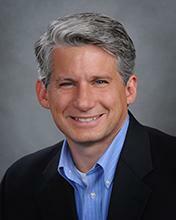 Michael has been in the public accounting profession since 1995. Through testing and continuing education, Michael has also received the designation of Certified Financial Planner. He has extensive experience in guiding small businesses through tax law changes not only with compliance in filing but also with implementing tax efficient strategies. Michael focuses on consulting with small business owners on various issues including entity selection, retirement planning, and financial reporting including interpreting financial results. Michael is the sole shareholder of our firm. He enjoys traveling with his family and is a mediocre golfer. Although Michelle started her career by providing attestation services such as audit or review engagements, her focus has shifted to preparing business and personal tax returns for our clients. She graduated from the University of South Florida with a bachelor’s degree and a master’s degree in Accounting. 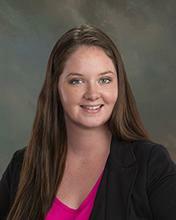 Michelle is licensed as a CPA in Florida. When she is not assisting our clients, Michelle spends her time gardening and traveling with her family. Sean is a graduate of the University of South Florida with a bachelor’s degree as well as a master’s degree in Accounting. He is a Certified Public Accountant licensed in the State of Florida. 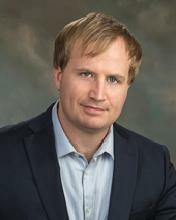 Sean’s focus is primarily on providing tax return preparation for small businesses and individuals. He also works with small business owners on tax planning and consulting. Sean is an avid trainer in the art of Brazilian Jiu Jitsu. Devoni is a staff accountant with our firm. She has years of experience in bookkeeping and financial analysis. Her main focus is providing bookkeeping services for small business owners. This includes preparing monthly compiled financial statements, payroll services, and sales tax return filing. She is a certified Quickbooks Pro Advisor through Intuit. Devoni also prepares individual and corporate tax returns. 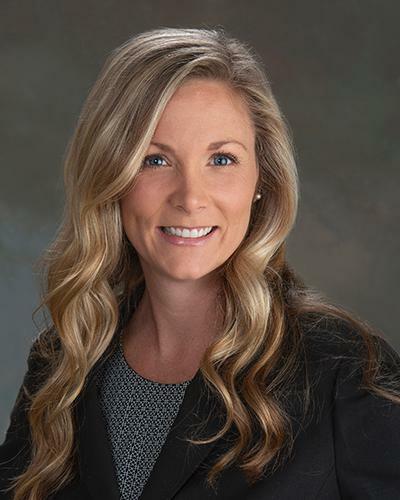 Ashley oversees client relations within our firm. She is the voice you hear when calling our office and the person that greets you when entering our office. 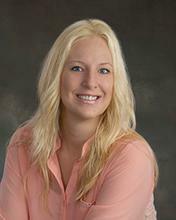 Ashley is a Notary Public registered in the State of Florida.